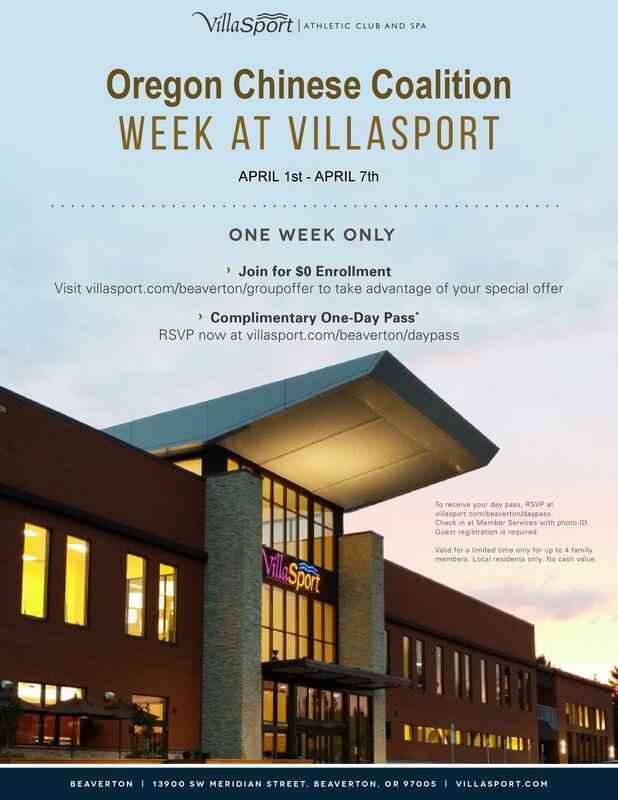 The families of the Oregon Chinese Coalition have been offered a great opportunity from VillaSport Athletic Club and Spa. As you may know, VillaSport is the premier athletic club in Beaverton featuring 5-star service in a resort-style setting for families and individuals to enjoy a more active, healthy, and happy lifestyle. VillaSport Athletic Club and Spa provides a spacious training area with the latest cardio and strength-training equipment, multiple indoor and outdoor pools, fitness studios with more than 180 group exercise classes each week, luxurious spa and locker room areas, NBA-sized basketball court, social activities, and our exceptional VillaKids center for children. (Note: VillaKids is a member-only program). You will find that VillaSport is the only place where fitness, family and community all come together. For the complimentary 1-Day Pass, participants will be required to RSVP via a special online link that will be provided. 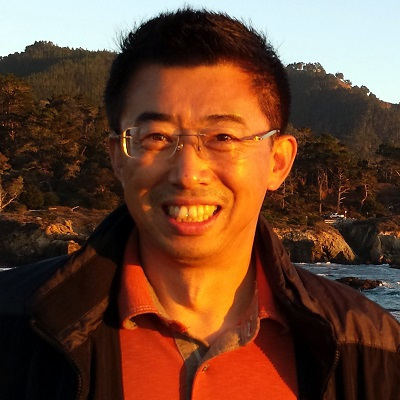 The 1-Day Pass will admit up to 4 family members, who must be local residents. Guests will be required to complete guest registration and present photo ID upon check-in at the club’s Member Services desk. This offer will be valid for a limited time only. No cash value.